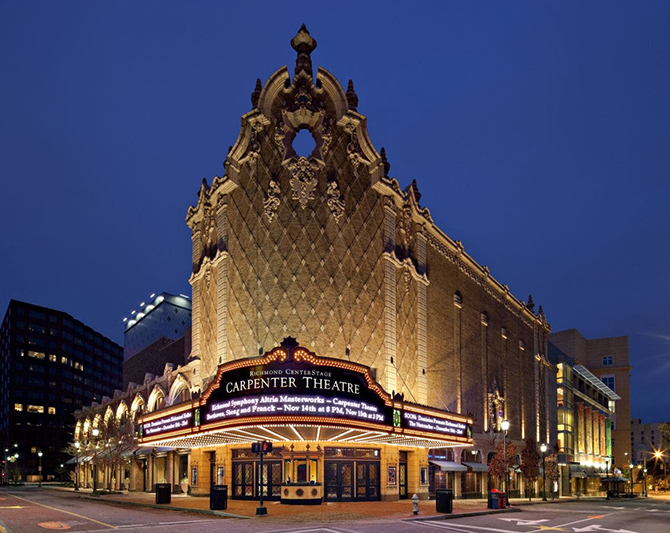 Atlantic Constructors was awarded the renovation of the historic Carpenter Theater into a new performing arts center and addition to the Southeast Quadrant. 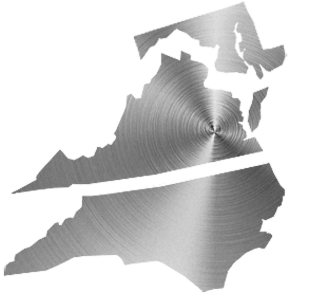 ACI was selected as a preferred partner due to our outstanding reputation for quality and care with previous historic preservation projects. This project began in July 2007 and was completed in September of 2009. All existing Mechanical and Plumbing systems were replaced during this process.